A $71 million seal and asphalt works package for the Bruce Highway Upgrade – Caloundra Road to Sunshine Motorway, Queensland, has been awarded to Downer. 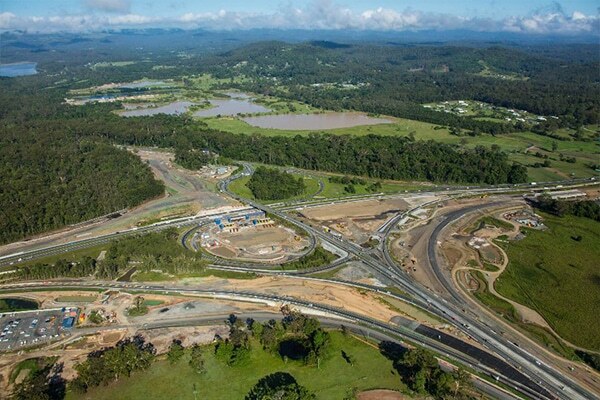 The project includes major interchange upgrades, expansion of an eight-kilometre stretch of highway from four to six lanes, and the construction of a service road for local traffic to the west of the highway on the Sunshine Coast. More than 380,000 tonnes of asphalt will be supplied by the company’s nearby Bli Bli asphalt facility. The contract, awarded by head contractor Fulton Hogan Seymour Whyte Joint Venture, is expected to conclude in late 2020. It aims to provide better access to the region and deliver increased safety for road users, reduce travel times and prepare for future growth. Downer General Manager – Queensland Surfacing, Evan Boone, said the contract win is a testament to the company’s capabilities and high capacity asphalt production facility. “These capabilities will enable Downer to meet the large production rates required by the customer, and to meet the high standards required by the Department of Transport and Main Roads in Queensland,” Boone said.